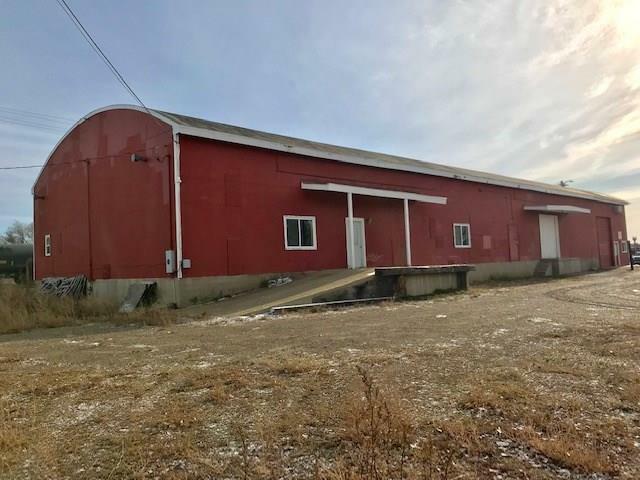 For Sale or Lease! 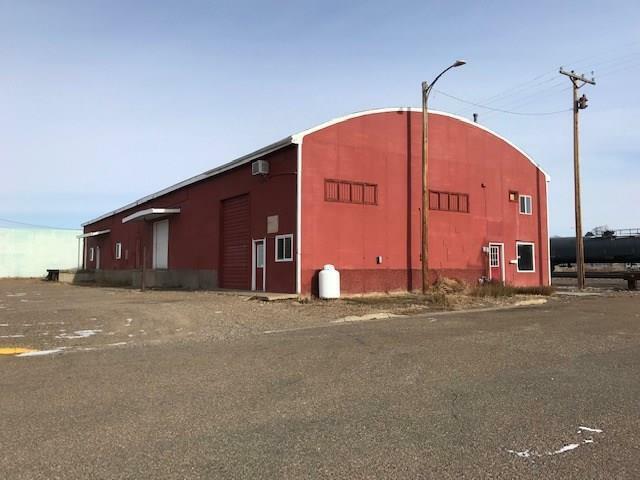 1000 N Merrill Ave, Glendive MT. 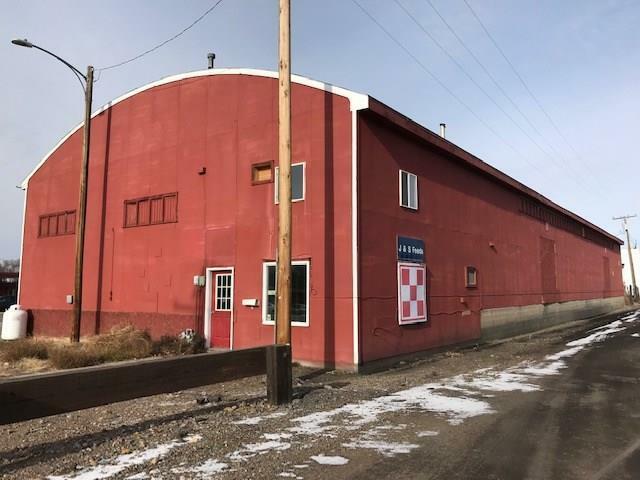 7,500 sq ft warehouse with a 2-story multi-room storefront which was formerly used as a feedstore setting on a .46 acre lot. Great location conveniently located on Merrill Ave near I-94, across from DCHS. 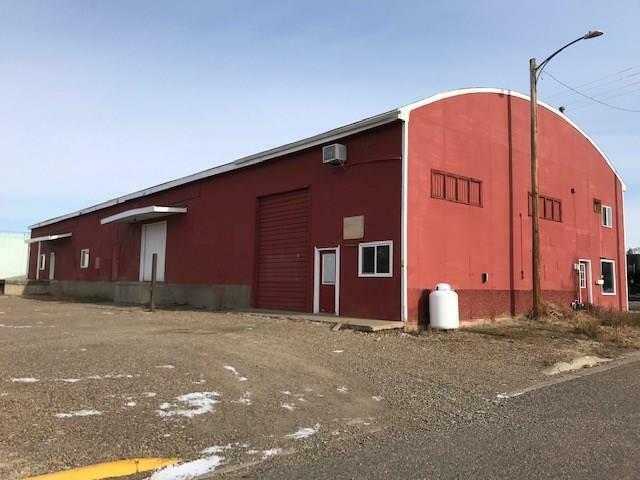 Added to the convenience of this building are two overhead doors and two loading ramps. Along Merrill Ave is a suite of offices with a separate outside entrance that was constructed in 1997. There are 3 bathrooms one in the storefront and 2 in the warehouse area. Glendive is midway between Fargo, ND and Yellowstone National Park. Running through Glendive, the Yellowstone River provides fishing, agate hunting, boating, and other recreational opportunities. Call Kristi with any questions at 406-989-1668.